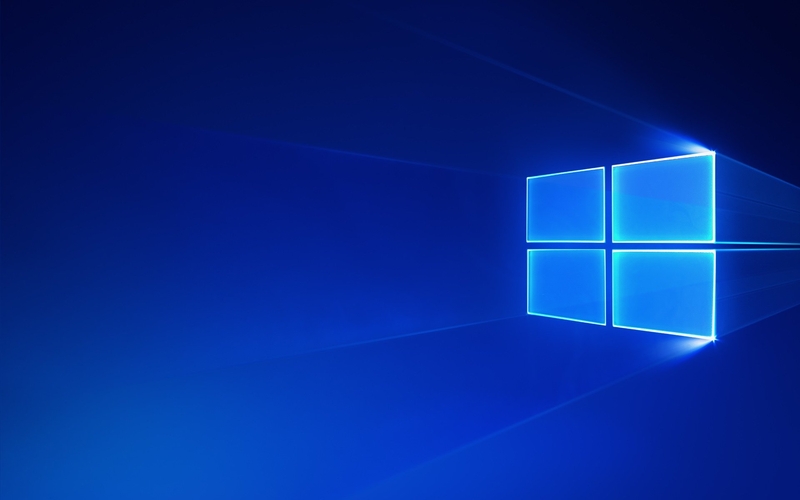 Microsoft is working on a basic or starter edition of Windows 10. It’s calling the edition Windows 10 Cloud. The simpler OS may be designed to lower costs and compete with Google’s Chrome OS.